I think my favorite part of the holiday season is all of the sales that you can find on various items. Among those, phones are commonplace. It's a great time to pick up yesteryear's goodies at very low prices. 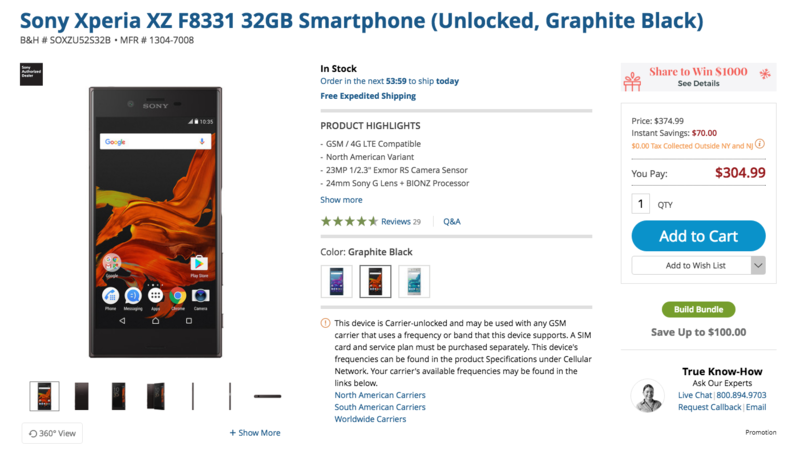 This Deal Alert is just that: B&H has the black Sony Xperia XZ (F8331) for $304.99, saving you $70. Sony has stuck to their design language over the years, offering a level of consistency that no other OEM can approach. Whether you have come to love or hate the bezel, the XZ and XZs are both great devices that offer the same Sony experience and software we've all come to expect. And, right now, you can pick up both the XZ ($329.99) and XZs ($515) brand new over at Daily Steals with our exclusive discount codes. 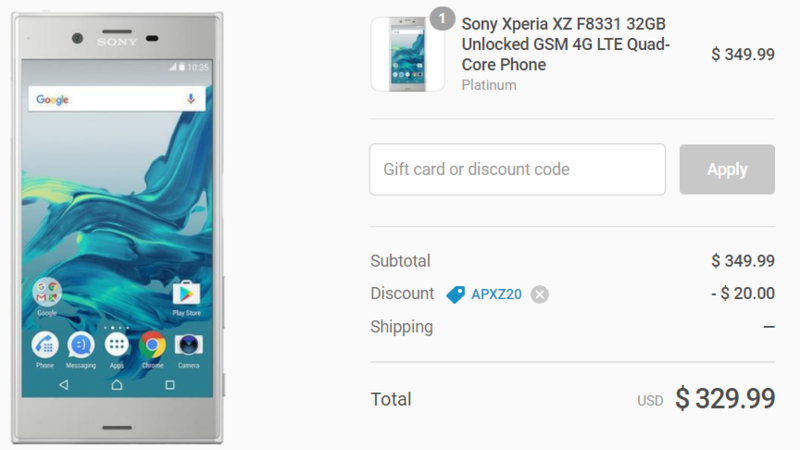 The Sony Xperia XZ debuted in the US with a rather astronomical MSRP of $700, but ten months later, the price has calmed down to more reasonable levels. 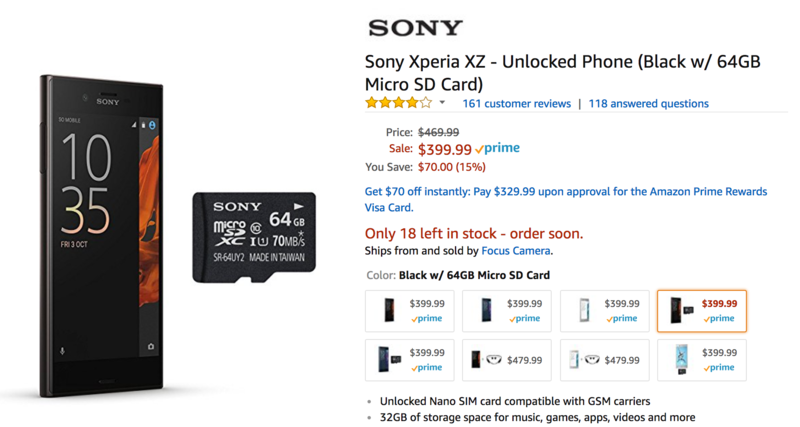 This latest figure of $399.99 with a free 64GB microSD card is one of the best offers we've seen yet, and it's available for all three colors. 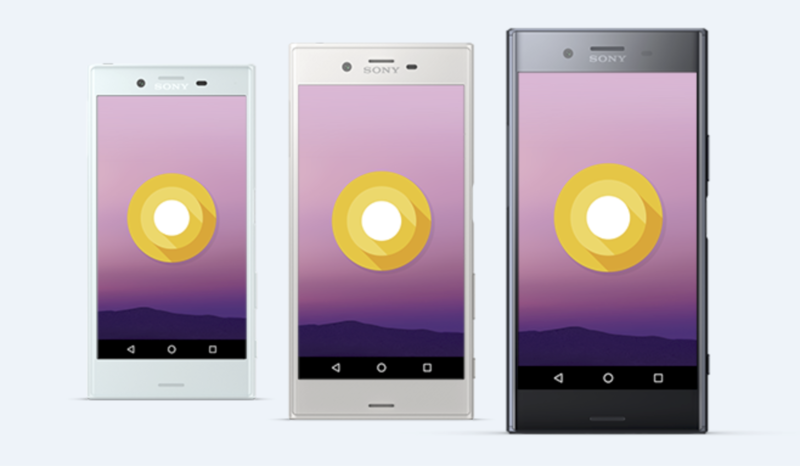 Sony has been pretty quick with Android updates recently, at least for its highest profile handsets. The Xperia XZ and X Performance were the first Sony phones to see an update to Android 7.0 Nougat, and that was just 3 months after Google's Pixel and Nexus devices received it. Now, Sony is building on this good work by bringing the Android 7.1.1 update to both its flagships. 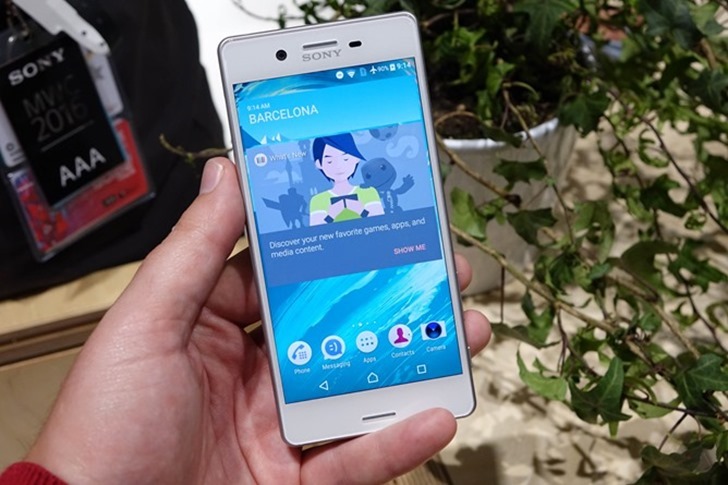 One tradition with Sony smartphones is that they are nearly always overpriced at launch. Sony's latest flagship, the 2016 Xperia XZ, was no exception - it started at a whopping $699. Although the official MSRP has been marked down to $649 since then, you can now get it from Amazon for just $449.99.